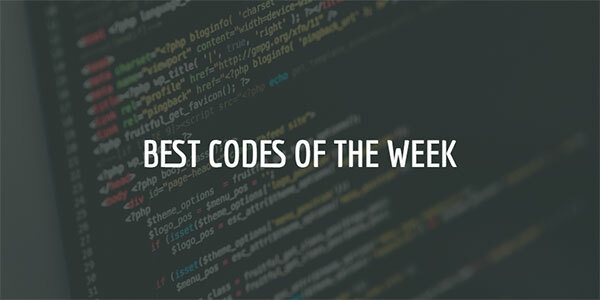 Weekly Roundup: Your Best Codes | SoloLearn: Learn to code for FREE! Welcome to SoloLearn’s New Code Roundup, where we’re spotlighting the best new codes to go live in the Code Playground over the previous week or so. With hundreds of new codes appearing in the Playground every week, keeping up with the coolest ones is always a challenge. Every other week, we’ll go through recent codes and feature the trending ones, as indicated by community upvotes. We’ll also highlight the codes that the SoloLearn team liked best. So we’ll be watching you! Keep coding around and stay tuned!